If you want a truck that has a ton of power for you to use in your day to day life, then come and shop with Ewald Chevrolet Buick of Oconomowoc WI! Ewald Chevrolet Buick in Oconomowoc WI has a huge range of Chevy trucks for sale that are ready for all kinds of work and capable of tackling the toughest jobs you have. Come on by Ewald Chevrolet Buick today and check out the awesome used Chevy trucks for sale today, like our used Chevrolet Silverado for sale! This strong 2014 Chevrolet Silverado 1500 LT is a beast of a truck, getting up to an incredibly heavy and impressive 5800 to 9800 pound towing capacity, with the 305 to 460 pound feet of torque that is supplied by the 4.3L FlexFuel EcoTec3 V6 Engine with Active Fuel Management, Direct Injection and Variable Valve Timing. This used Chevy Silverado for sale also sports Four Wheel Drive to help provide you with an extra burst of power and traction, as well as other awesome features and options for you to enjoy. Check out its awesome features like the Onboard Hands-Free Communications System that is especially useful for communicating with other people while you drive or when you need coordination for a project, as well as its Power Steering that will help you navigate the terrains ahead of you with ease. 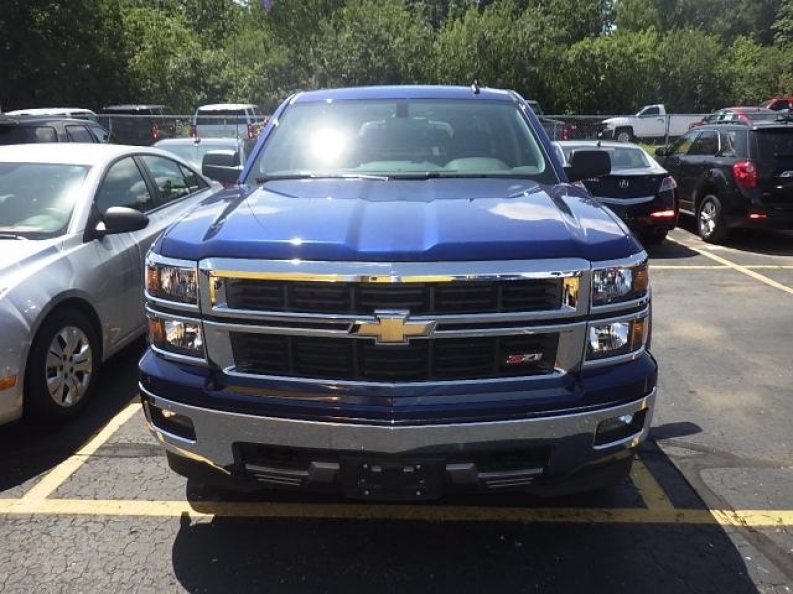 Stop in to Ewald Chevrolet Buick of Oconomowoc WI and check out this used Chevy Silverado for sale today. 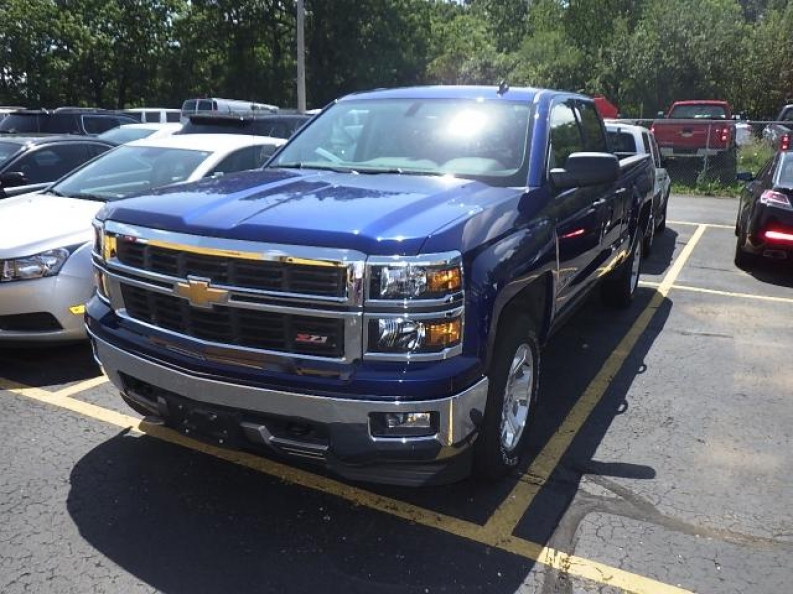 If you want to schedule a test drive with this awesome Used Chevy Silverado for sale, or if you want more information on our new and used Chevy trucks for sale, stop in to our location at 36833 E Wisconsin Ave Oconomowoc, WI 53066 today!